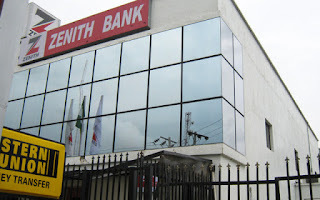 Do you want to transfer money from Zenith Bank account to other Banks and don't know how to go about it? Don't worry, this article has got you covered. The article explains how to use Zenith bank transfer shortcode to transfer money. The Zenith Bank transfer code for transferring money to other bank account is *966*Amount*Account Number#. After dialing the code, you will be prompted to choose the name of the Bank, then the system will automatically determine the Account name. For security purposes, you will be required to enter your 4-digit PIN to confirm the transfer on your Zenith Bank account. You don't have a PIN yet? don't worry, it simply means you are New to Zenith Bank Easy Banking and will, therefore, need to fully activate the service by dialing a code. Dial *966*00# from the phone number receiving Notification alerts on the account. Remember to keep the PIN safe to avoid unauthorized access to your Bank account. 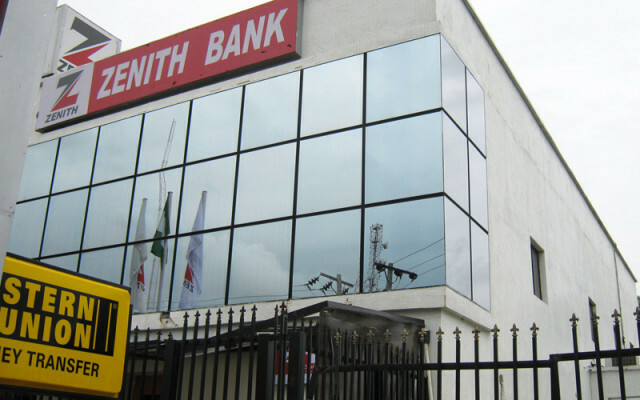 I hope you enjoyed this article about Zenith bank transfer code to other banks. Don't forget to share this article.